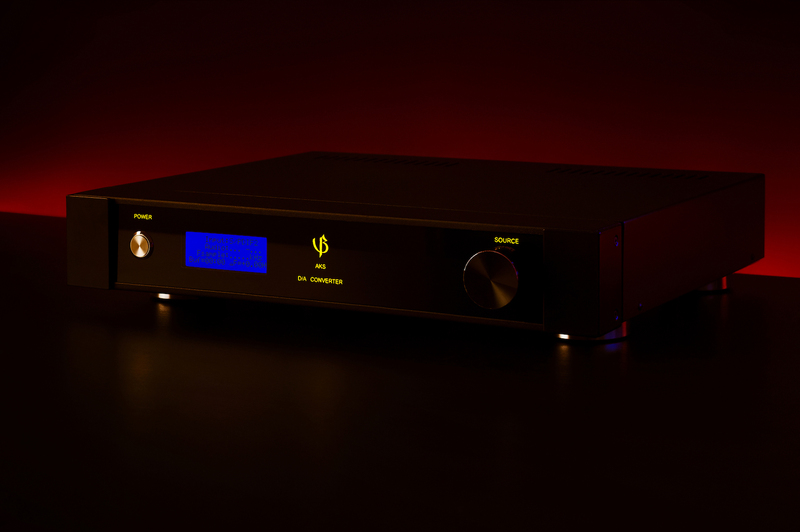 DAC1702N is the universal solution for a high-end audio system. Its goal is to provide a multifunctional solution for home use. 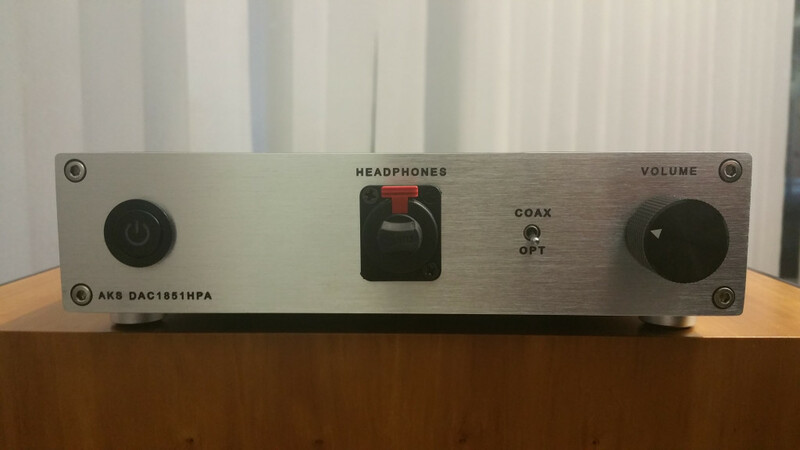 It presents top playback quality when combined with high-end components.